It's that time of year where everyone craves to be outside... Maybe it's because the winter keeps us hibernated, or maybe it's because most of our jobs keep us cooped up indoors during the day - most likely a combination of both... but whatever it may be, we are itching to be in the great outdoors. In DC it can be hard to beat the heat. There is a window of opportunity to get outside and still stay comfortable until August rolls around and the humidity of the swampland presents itself. Start with one of their many Belgium beers on tap. There's the normal size - 14 oz., or the "bigger is best" - 1 Liter. Careful, the 1 Liter is heavy and takes two hands to bring to mouth. Then order up one, or two, of the Mussels and Frites. The house specialty: Mussels St Arnold's are pretty hard to beat with just the right combination of some star ingredients. And not only do they come with twice flash fried potatoes (genuine), but they also provide an ample amount of bread to dip into that goodness of the mussel bath. Yum! I can't wait to go back and try the Mexican Mussels. A relative of Jetties, Bayou, Something Sweet, and Smith Point, the food is fresh, the ambiance is casual, and the scene is always the same. 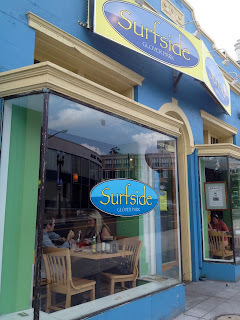 Surfside features a fresh Mexican-type flare with tacos, burritos, salads, and of course those always welcomed chips and dips (I love what they call it - the Bermuda Triangle - salsa, guac, and queso). 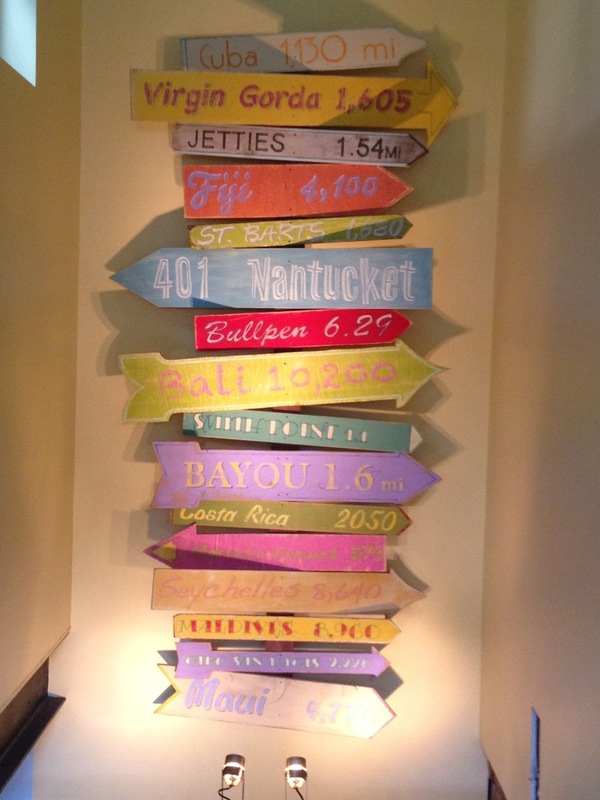 You can make your own creation, or choose from any number of their combinations. 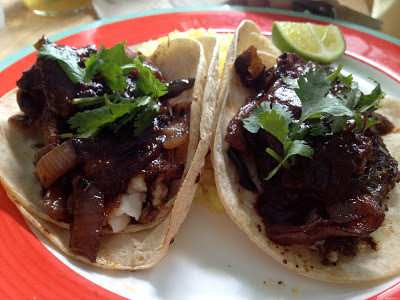 The portions are big enough to make a meal for two, and they double up on the tortillas, which can be quite necessary for the heaping helping. 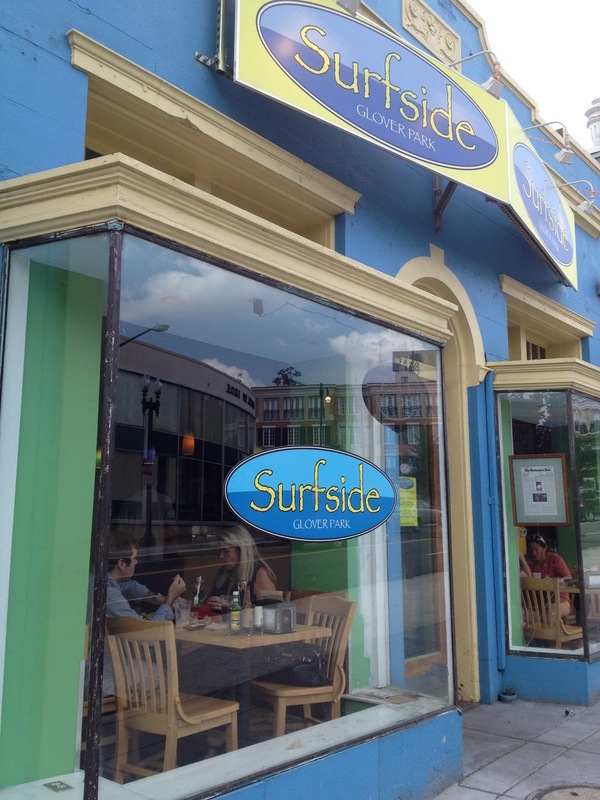 Other great outdoor eateries in the Nation's capital... There's always brunch at Kafe Leopold's or food and fabulous drinks at your local Circa.